I’m interviewing another Linda today! Linda Livingston is hands-down one of the best students I’ve had the pleasure of teaching — and I’ve been teaching for an embarrassingly long time. 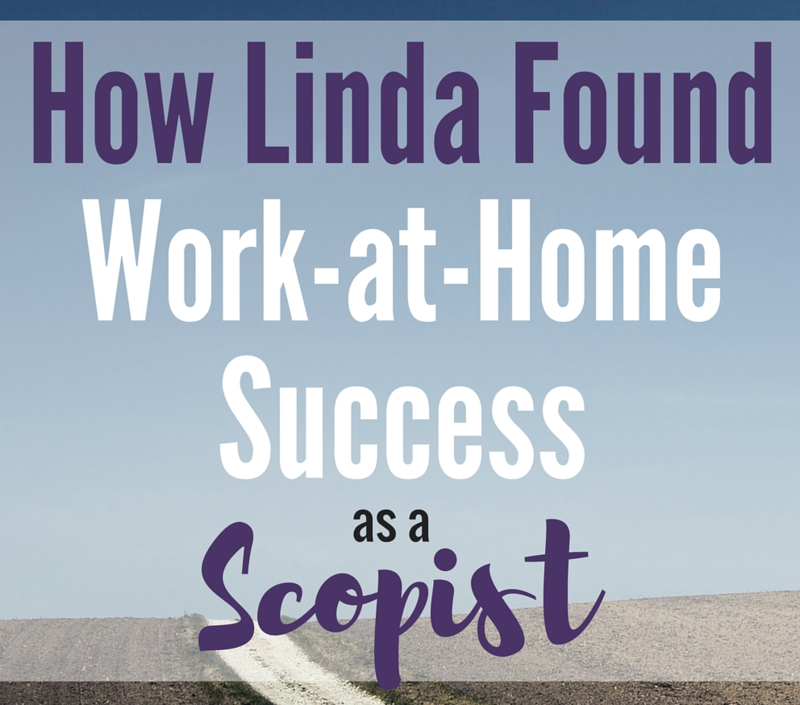 A retired nurse, Linda is no stranger to hard work. She gave it her all during training and it is already paying off. Enjoy her interview, and please feel free to leave a note for Linda in the comments below if you have questions! Tell us a little about your background, Linda! I’m a registered nurse and worked for many years as a critical care nurse. I loved nursing and my patients and their families, but it was a very stressful job, and I would go home so tired each day that I had very little left to give my own family. I wanted to do something that challenged me but also allowed me to stay home and spend more quality time with my family. 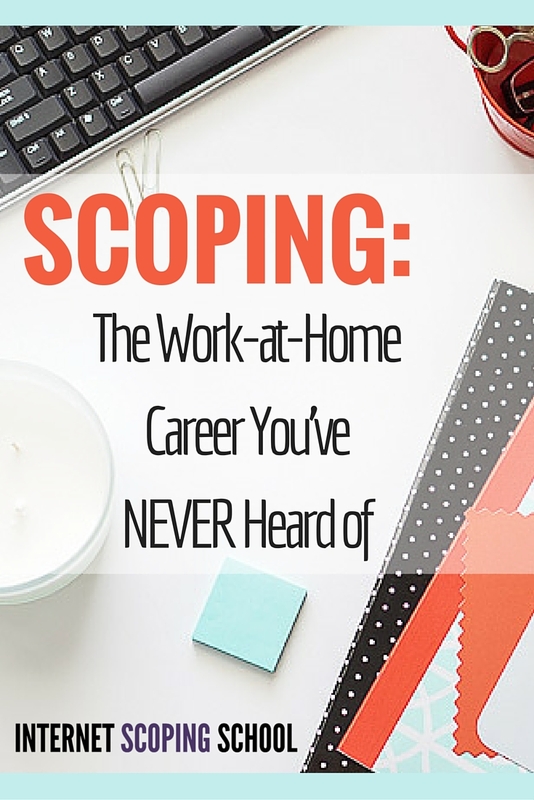 When did you start scoping, and what made you decide to learn how to scope? I started scoping in January of this year, after completing the coursework at Internet Scoping School. I decided to be a scopist because I’ve always loved books and words, and when I heard that scoping involved editing transcripts for punctuation, well, I got really excited, I thought that was perfect for me, and the best part was that I could do it at home and be my own boss. 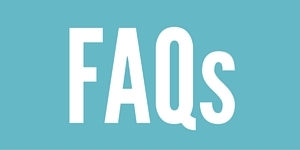 What was the most challenging part in getting started, and how did you overcome it? I found out that my punctuation skills needed some work. Even though in my college English and writing courses, I got As, after working as a nurse and charting in fragmented sentences as well as texting, I had developed some bad habits. So that was an awakening for me. In order to overcome it, I knew I’d have to work perhaps harder than someone who didn’t have that problem, so I bought all of the style guides and I read various punctuation forums and I worked at it. I’ve come a long way but since the language is constantly changing there will always be the need to stay on top of it. RELATED: Why is ISS the best scoping course? What was/were the most valuable thing(s) you learned during the course? Well, of course I learned how to be a scopist, and I’d have to say the biggest thing is that while you learn the rules, you also learn that reporters have their own ways of doing things, and so then you learn to follow preferences. Preferences trump the rules. One other thing that stood out for me was Linda’s course on work ethics and particularly about your Internet presence. When you’re on the Internet the world becomes a very small place, and everything you say and do is being watched, so you want to be very cognizant of that when you post anything anywhere. I thought that was a valuable lesson. How long did it take you to find your first client? How many clients do you have now? I got my first client literally the day I graduated from the course. I wasn’t expecting that and it was pretty exciting but also a bit scary. She’s still my client because she keeps me. I get a lot of offers for work, but I have to turn them down because I don’t want to work full time. Honestly, I didn’t make a lot of money in my first month, because I was very slow, and I’m still a bit on the slow side, but I think you can make as much money as you want in this business. It just depends on how much you want to work. I love that I’m at home and money is being deposited in my bank account. And I enjoy the work, especially medical transcripts. 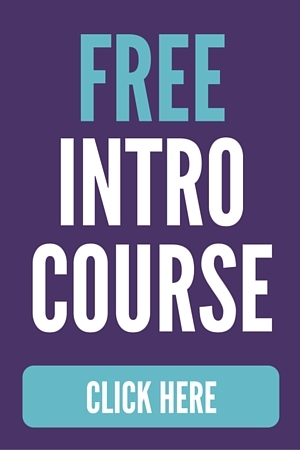 What advice would you give anyone thinking about enrolling in a scoping course? Is it worth the money? Oh, yes, it absolutely is worth the money! I love, love, love working from home. You will make the money back over and over again. If this is something that you want to do, go for it! What Are Linda’s Clients Saying? We asked Linda to send in some things her clients have said about her work, and she delivered! Have any questions for Linda? Feel free to leave a comment below or email her directly at scopemaster@vcmail.net. 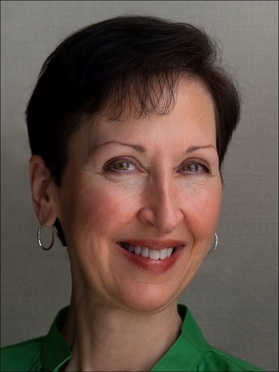 I found Linda’s interview very assuring and filled with insight as to what will make this job work for me. 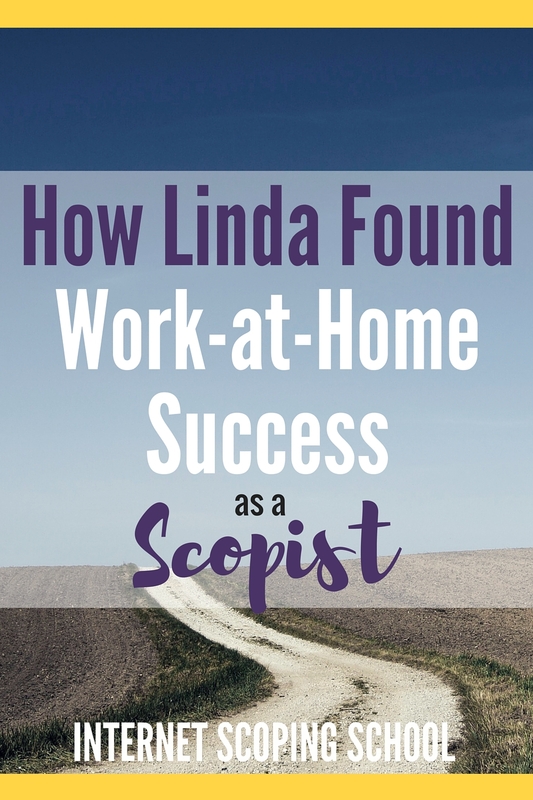 Her points on achieving success as a scopist were so valuable as assets to move forward in this field. I never received Day 1, but I received 2-6 so far. I will email you the link to day 1. Let me know if you don’t get it. Thanks for letting me know. I got a message that your emails are not going through. You may want to check with your ISP. Thanks.